Update: Entries closed on 28th February 2019. Stay tuned for our winners' announcement. 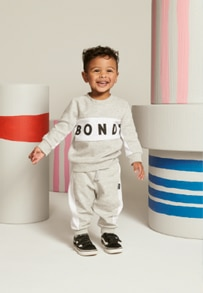 An all-new Bonds Baby Search has been reborn! Today marks the opening of our 2019 Search to find the next little faces of Bonds. Not only have we scrapped the voting component, we've also opened up a whole separate prize pool for pets! For the very first time, cats and dogs can enter the Search to win loads of amazing prizes. Speaking of which, there are over $40k worth of prizes in total up for grabs, with our two overall Wonderbub winners each scoring a family holiday to Sea World, a professional photo shoot and the chance to star in a Bonds video campaign! Our overall Fur Baby Search winner will receive a year's supply of pet food from Meals for Mutts. Plus, there will be daily prize winners drawn at random throughout the competition. If that doesn't have you scrambling for your phone to snap a pic of your little one (or furry one) to enter we don't know what will. Find out more about what you could win here. 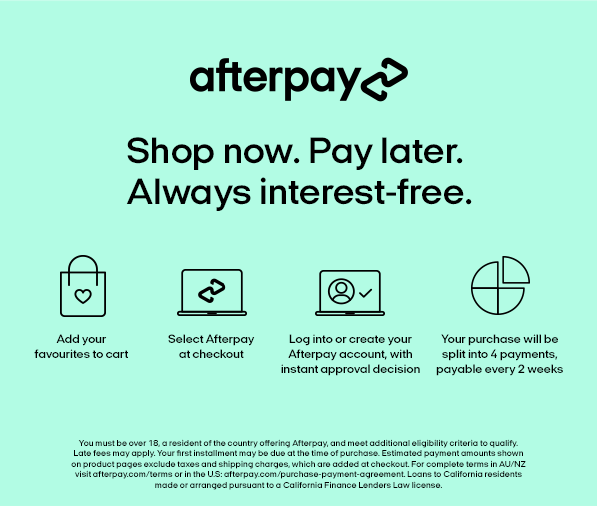 You have from 12pm (AEDT) 7th February until 12pm (AEDT) 28th February 2019 to get your entries in. Good luck! For more information on how to enter, including image guidelines, check out our What's New, Prizes and FAQs pages.